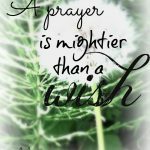 At Only By Prayer, we are excited to have artist Erin Leigh with us today for an interview. 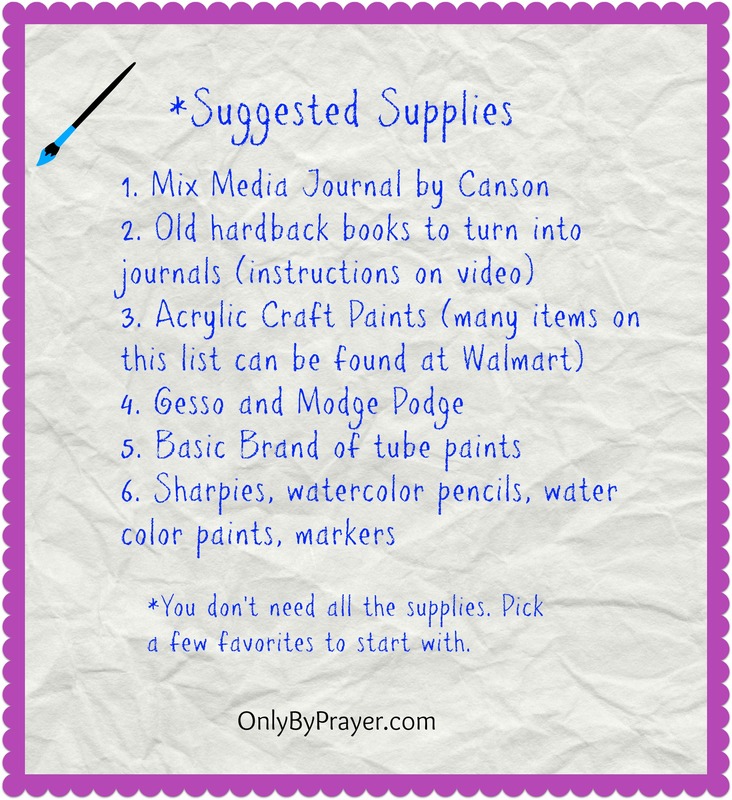 We are discussing Scripture Art Journaling and will be covering how you can get started and what supplies you need. Don’t worry — this can be a cheap hobby, and very few art supplies are required to get started. Lest you think you need to be artistically talented to try this out, let us relieve you of that worry too. 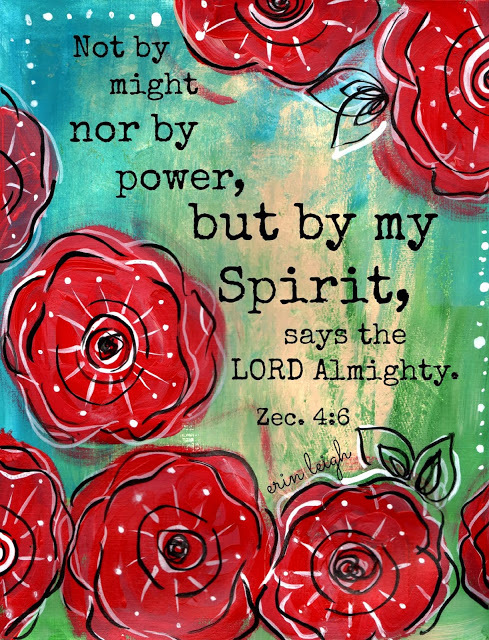 Neither Mary nor I have any formal art training, yet we have fallen in love with this form of art that helps us draw closer to Jesus in the process! Erin’s enthusiastic encouragement and love of art is contagious. We can’t wait to see what you try out. Be sure to snap a few pictures and share them in the comment section below. 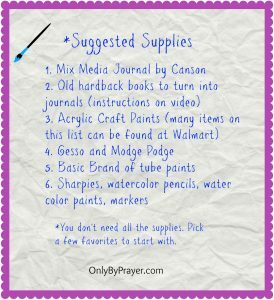 Mary has also posted a few Scripture Art Journaling lessons on our website, as well, but we encourage you to take Erin’s 31 days of Scripture Art Journaling lessons for free on her website. 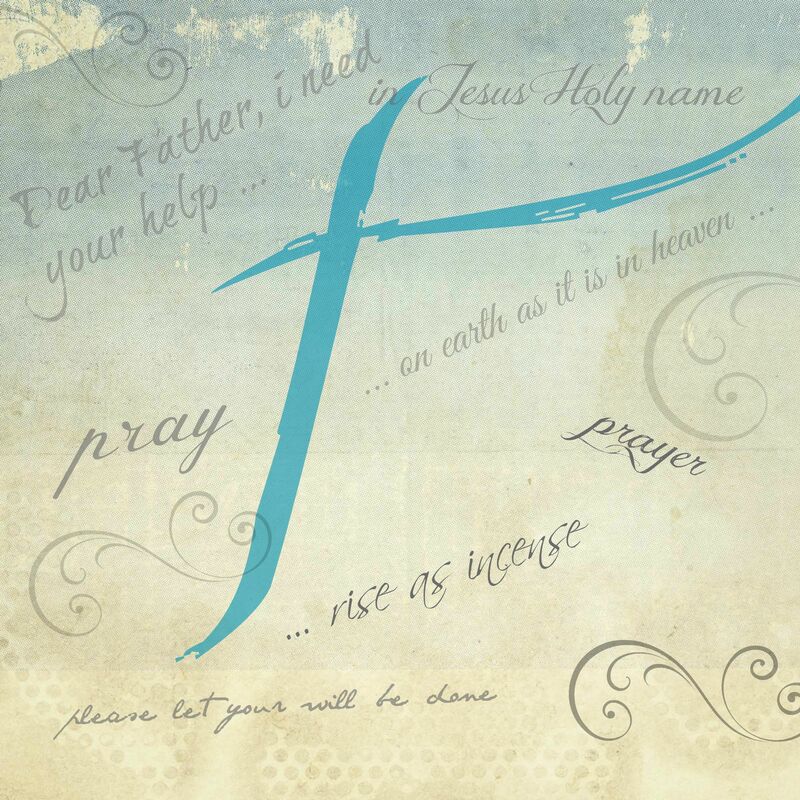 Be sure to check out our list of resources at the bottom of this post. Thanks for watching and let us know what else you would also like to hear about from Erin in the comments below! Thank you so much for having me!!! So much fun to chat with you guys! We loved having you, Erin! We’d like you to come back and do a class for us!